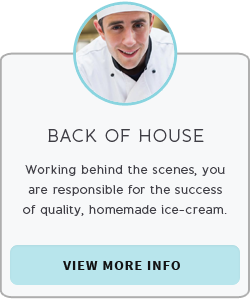 Our team is proud to work towards the goal of delivering an exceptional experience to each and every one of our guests and making the highest quality, home made, ice cream. 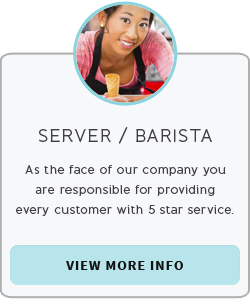 We are also proud to serve Starbucks Coffee. You are expected to provide consistent, world-class service to every single customer; exhibit passion for the community, an eye for detail, a willingness to clean, stamina (to serve people in long lines), and the ability to work in an exciting, fast-paced environment. 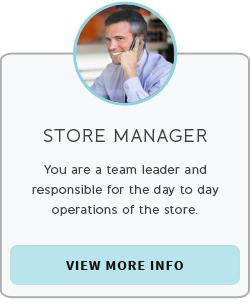 Click on a position above to view additional information. Looking to apply to a job that’s currently unavailable? Check back again soon or send your resume to jobs@scoopscatalina.com and we’ll keep your information on file.